All the essentials you need. Perfect whether it’s just you, or a few of you. 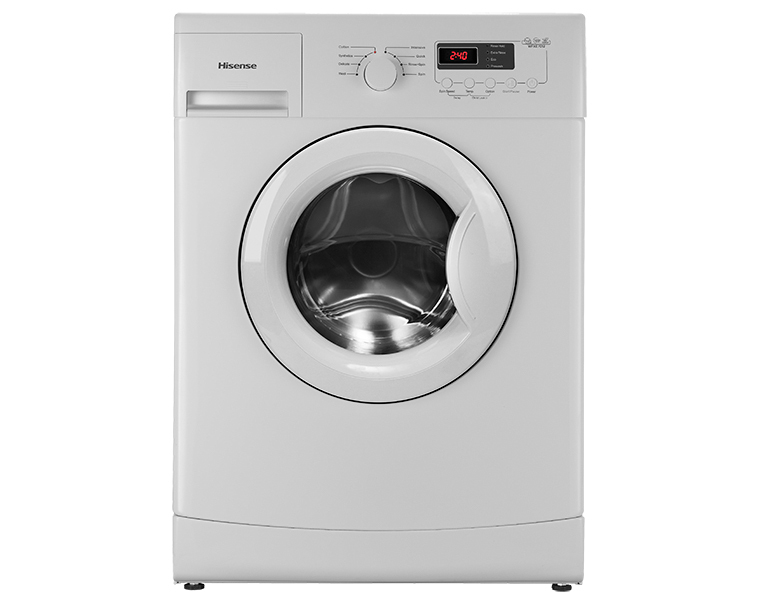 A new addition to our laundry range, the Hisense WFXE7012 features all the essentials you need, including a 7kg load capacity, maximum 1200 RPM spin speed, 15-minute Quick Wash, unique snowflake drum, delay timer, child lock and an A+++ energy rating. 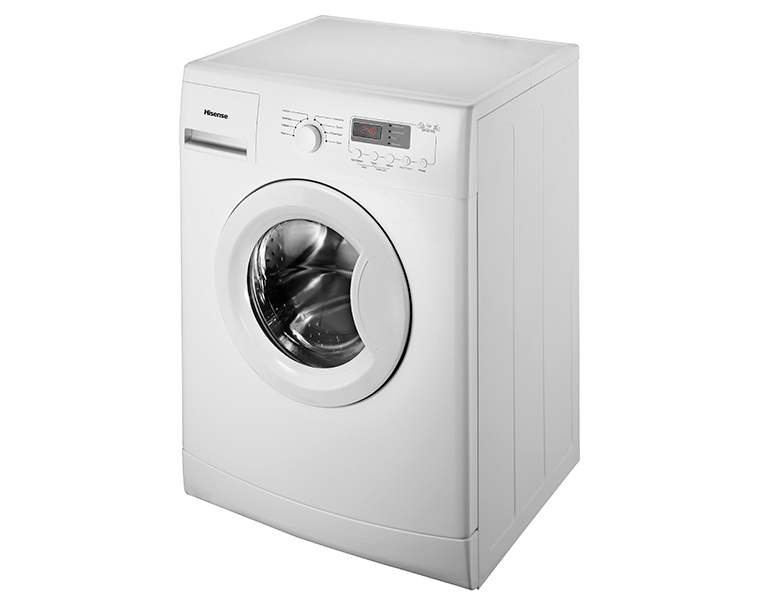 1200 RPM spin removes more water to minimise drying time. 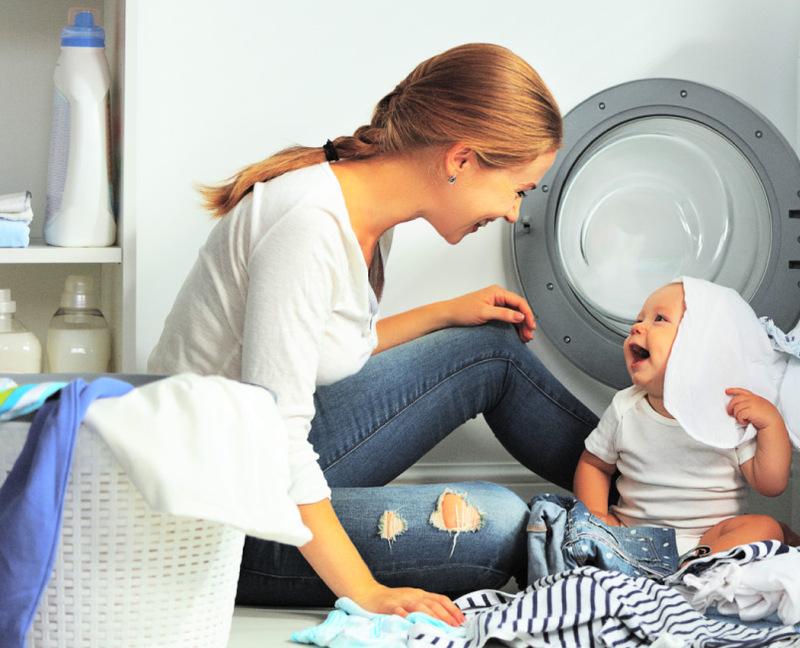 Sometimes, the simplest ideas make the most difference, like a faster maximum spin that removes more water from your wash to significantly reduce the time it takes to dry. Now, those little fingers can’t turn off yourwashing machine. 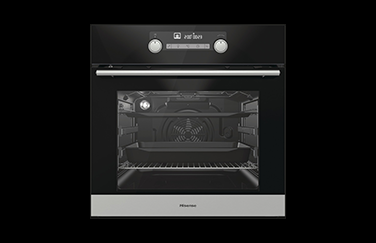 Our child lock feature is designed to make sure it’s only your fingers in control, to protect both your little ones and your appliance. 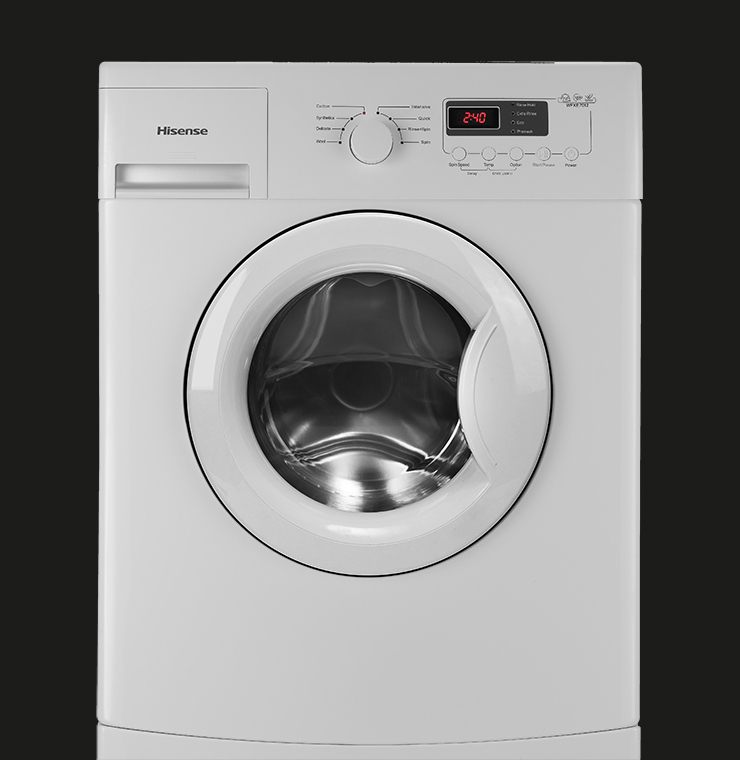 Our delay timer lets you wash when it suits you. 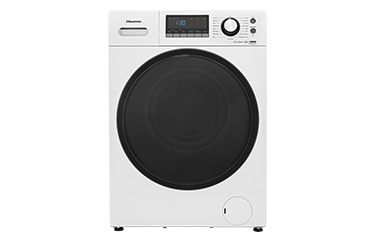 Our integrated delay timer lets you set and forget your washing cycle so that it automatically begins and ends at a time that’s convenient for you. 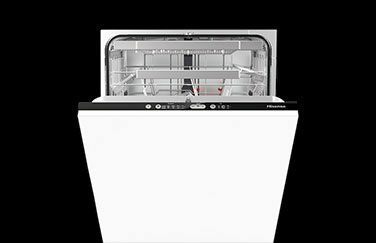 Clean and fresh in just 15 minutes. Designed to remove even the toughest of stains. 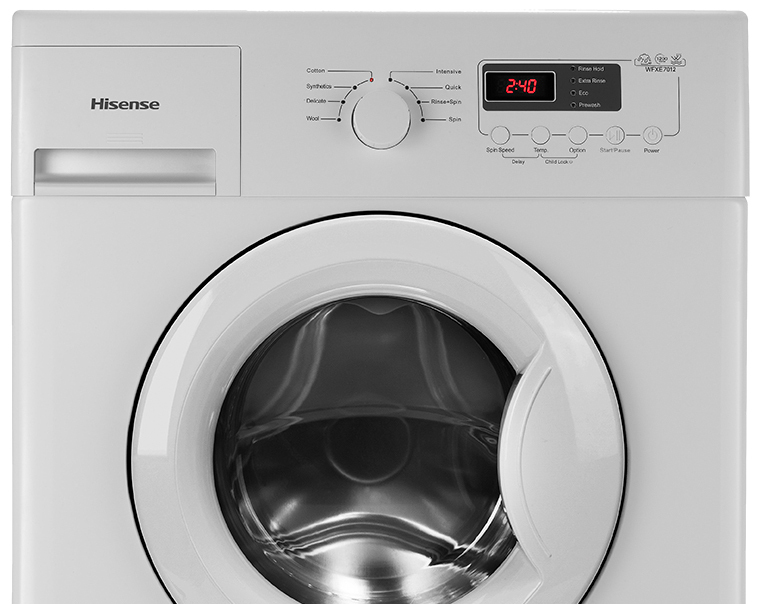 Unique to Hisense, the snowflake pattern embossed drum is designed to remove even the toughest of stains, while also being gentle enough for delicate fabrics. 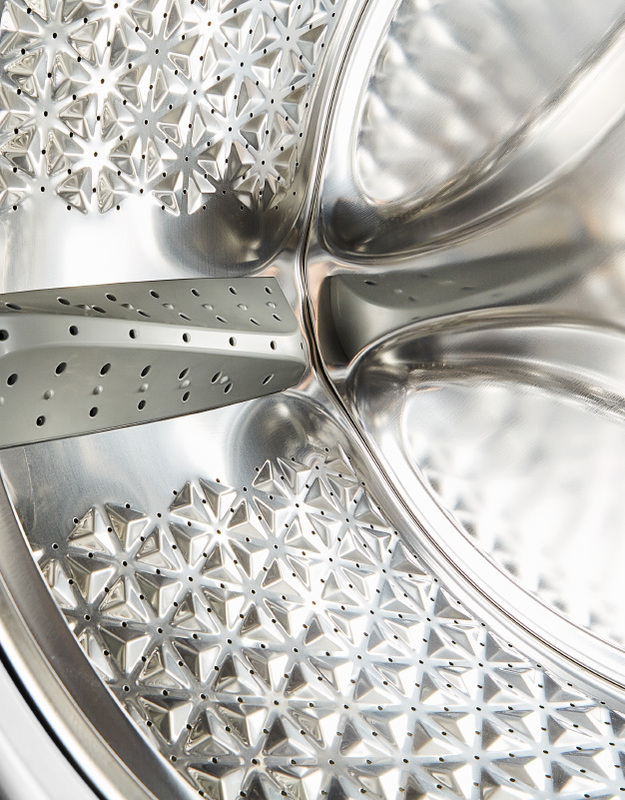 The drum also features a chrome finish that lasts longer and repels debris, allowing for an even more effective clean. 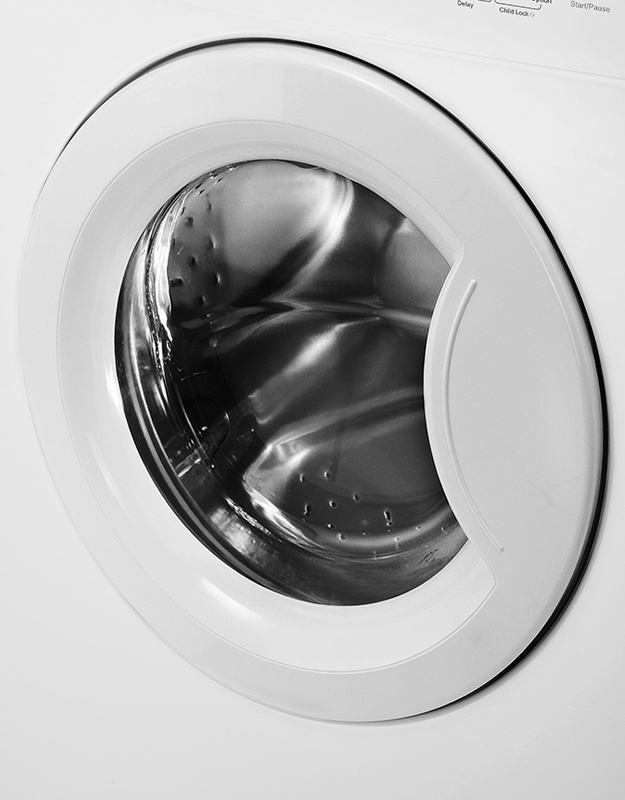 Need to know more about supporting your washing machine? See the pages below for more information. 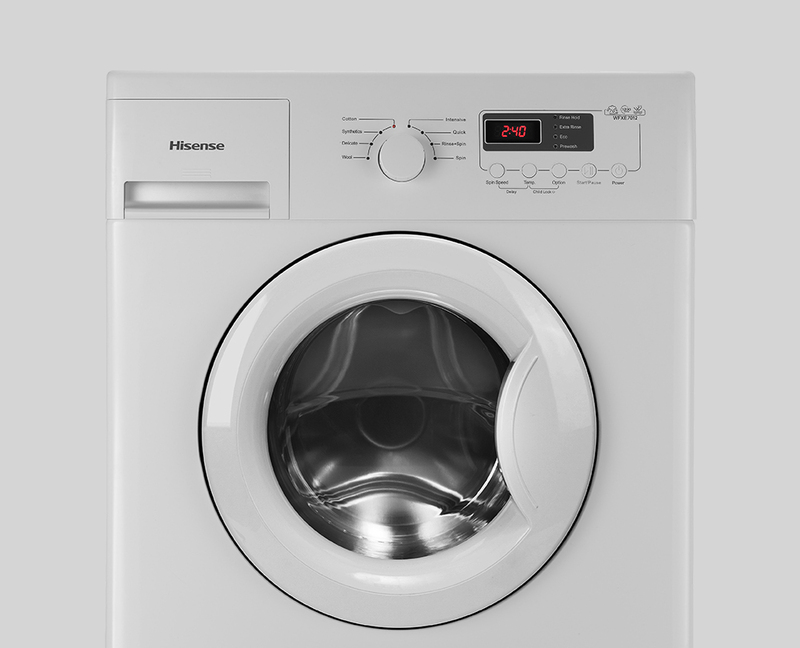 Discover the latest user manuals and downloads for your Hisense washing machine. 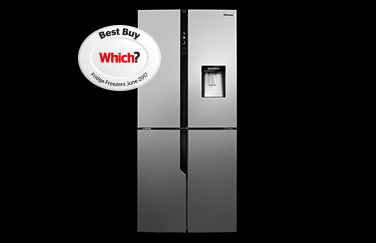 Discover where to purchase your new Hisense washing machine. Small items of clothing get stuck in the door seal. In Eco mode dark items have powder stains and needs re-rinsing. 2yr warranty is a positive! Does it's job well, we are happy with it. For the price you can't go wrong. 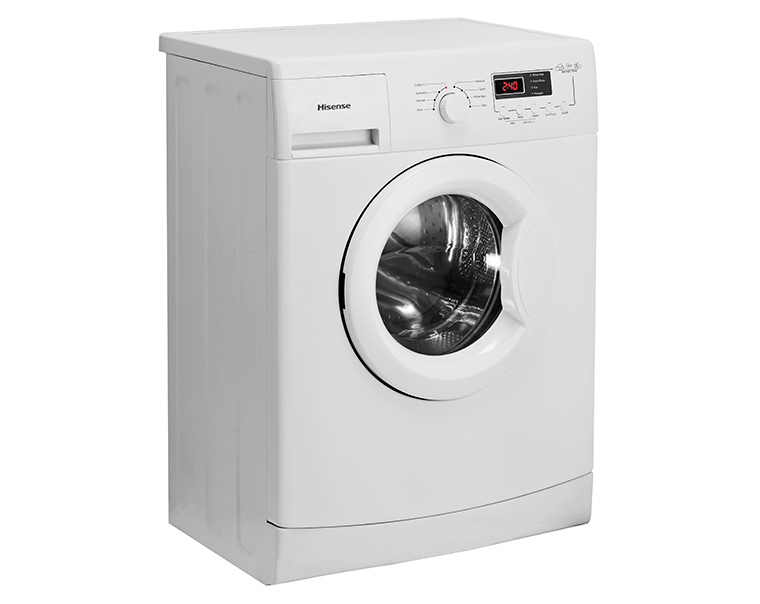 Great looking washer, quiet, good spin and cleans clothes well very easy to use. I've had several expensive all singing/dancing machines but they malfunction too easily. 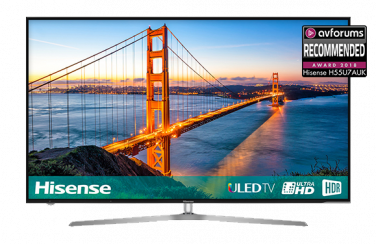 This is cheaper with basic settings but quiet and up to now reliable. Only 6 or 7 settings but that's all I need. It's not as deep as my last one but 7kg capacity is fine for the three of us. Washes well and in shorter times than my previous ones. Early signs very promising.